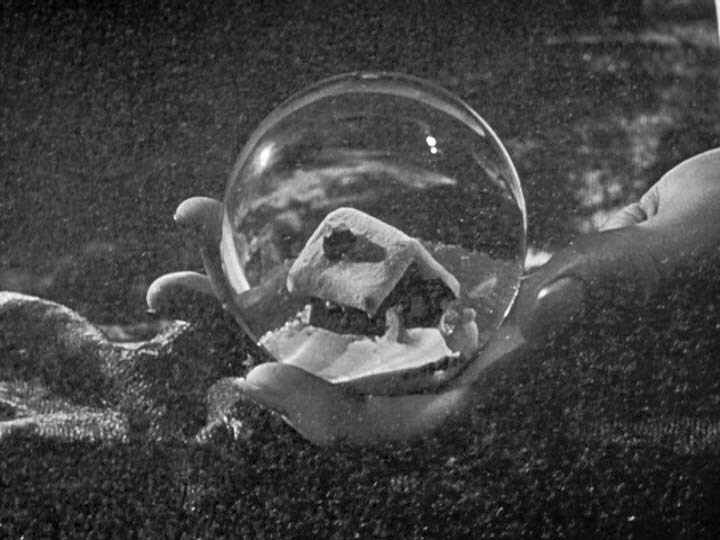 ... was on Charles Foster Kane's mind at the moment of his demise. Poor guy, that sled was probably perpetually in his head, running the under current of those singularly best childhood memories, when life was not a burden but an assumed snow ball of eternal happiness. Yeah, Kane had his newspapers to allow espousal of his opinion. But his deep inner thoughts? No, blogging didn't exist back then, so we are left without his long drawn out thoughts of his beloved sleigh. A shame. Luckily, with the Internet and blogging, modern versions of Rosebud are accompanied by detailed inner-sanctum treatises. Where Kane had his Rosebud, Whisky Prajer has his 1987 Fisher Hoo-koo-e-koo. Not content with one Rosebud, it seems Mr. WP also had a Garry and now he's thinking of this. WP! You can't be creating childhood memories when you're not, well, not a child anymore. 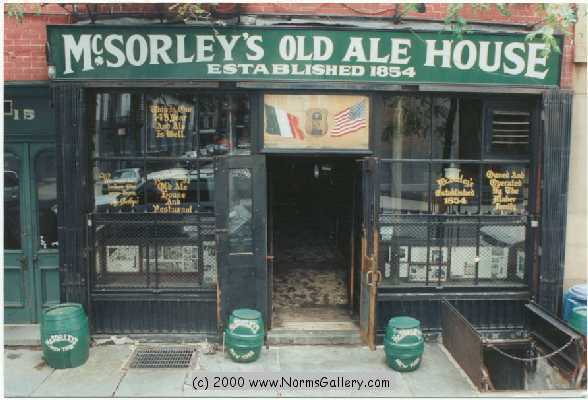 Stick to that green clunker you've got leaning on the side of your house like a well-snockered patron of McSorley's.